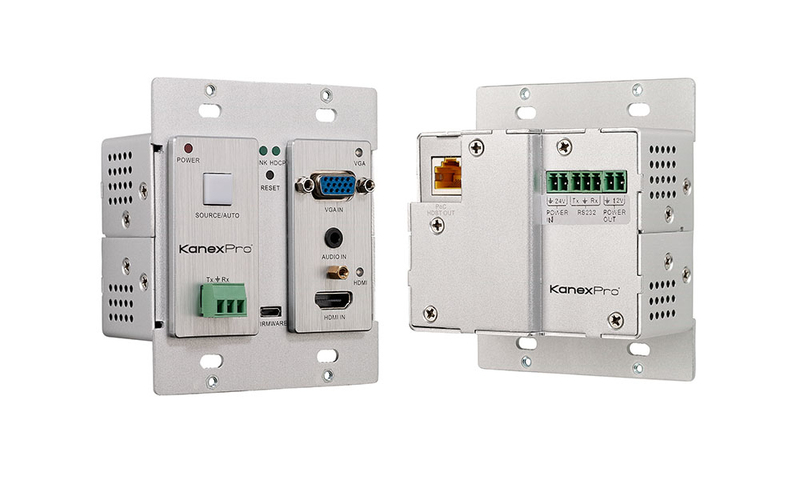 The KanexPro WP-HDBASETX is a compact 2-input transmitter for sending HDMI or 15-pin HD analog video, audio and control up to 230 feet (70m) over a shielded CAT6. This Décora style 2-gang wall plate also supports PoE (power over Ethernet) to the receiver. 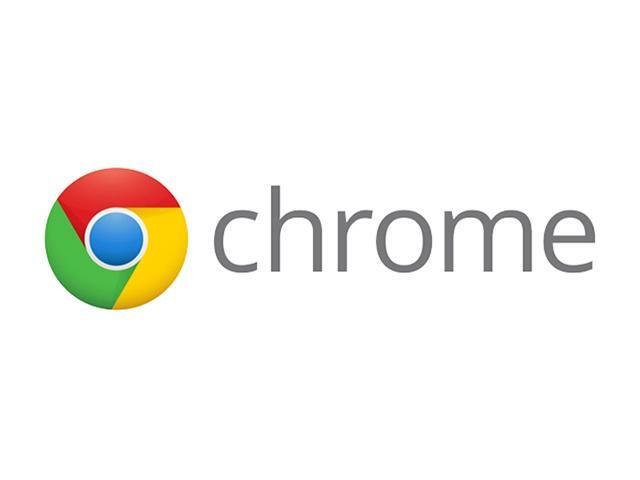 Based on HDBaseT technology, this wall plate extender is HDCP and EDID compliant ensuring proper output to displays. 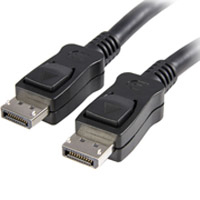 HDMI or VGA with audio input selectable. 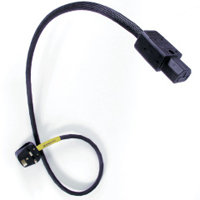 Auto switching or manual button control between inputs and RS232 controllable. 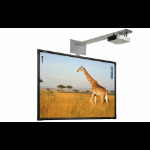 Ideally used in classrooms, lecture halls, boardrooms, where HDMI and/ or analog VGA based source devices are combined to present high-resolution signals up to 4K.